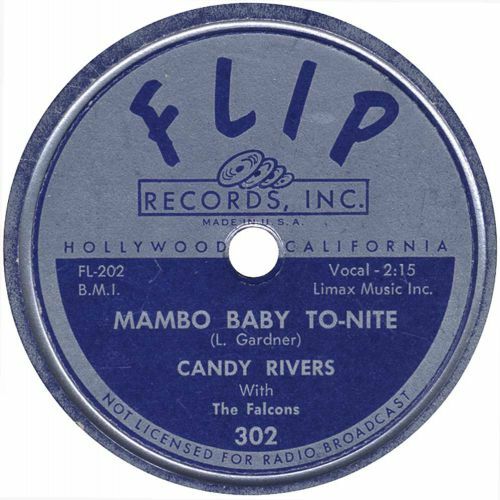 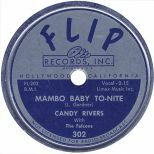 Max Feirtag's Los Angeles based Flip label started out in early 1955 and had a strong series of singles releases throughout the rest of the 50s. 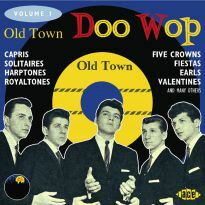 Slowing down in the early 60s and finally petering out in 1965, there were 64 singles releases in all and two much sought-after various artists LPs on the label (that's if you don't count that riveting LP - "Carl Spitz Teaches You How To Train Your Dog", but as that was on the K9 Kollege label it doesn't count anyway!). 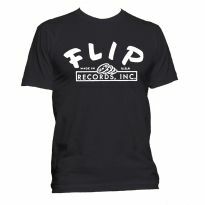 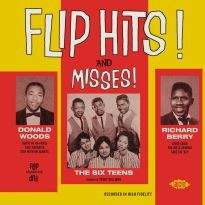 Famous mostly for A Casual Look by The Six Teens and for the original Louie Louie by Richard Berry, the Flip label output had a high percentage of group records. 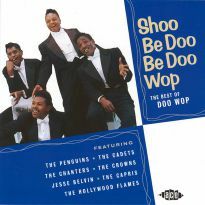 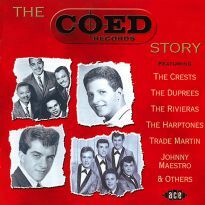 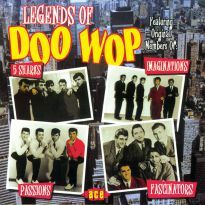 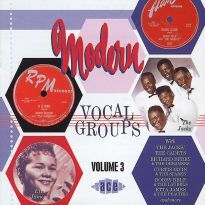 Indeed about two thirds of the releases were vocal group recordings and most of these were in the doo wop mould. 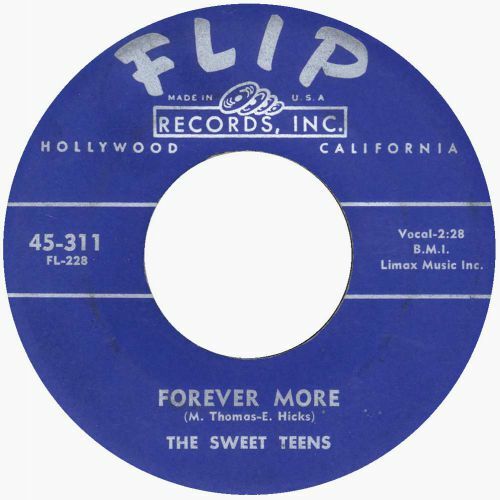 So, now that Ace has acquired the rights to the Flip recording masters, we can start on an in-depth study of Flip's contribution to vocal group history. In Flip Doo Wop Volume 1, the early part of the label's history is covered with booklet notes from Gordon Skadberg and the guys at EarlyBird Records - the team who previously documented the story of the Modern Vocal Groups in six volumes on Ace Records. 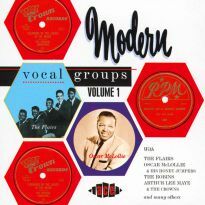 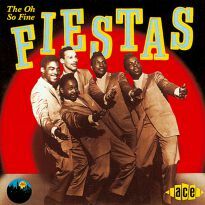 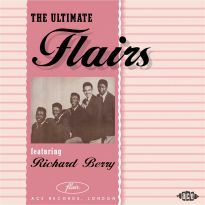 An early Flip release was by a group first known as the Bel-Aires, then as the Vel-Aires and finally Donald Woods & the Velaires after their baritone lead singer. 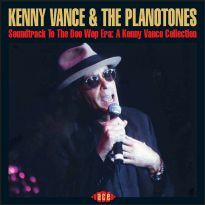 Their selections include their Death Of An Angel - an agonizing, sobbing death song which was controversial when released, and the apparently philosophically titled Man From Utopia. 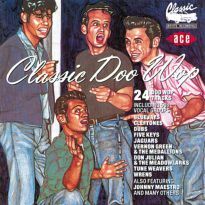 As Steve Propes and Galen Gart explain in their book (L.A. R&B Vocal Groups 1945-1965) the object of the song was much more mundane than one might have thought - the group was singing about the man from Utopia Cleaners on Holmes and 96th in L.A.! Another early group featured on this compilation is the West Coast Falcons group - not to be confused with their better-known Detroit namesakes. 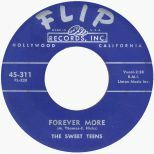 Unlike many other West Coast independent labels that recorded vocal group sounds, there does not seem to be a great deal of unreleased material in the Flip archives. 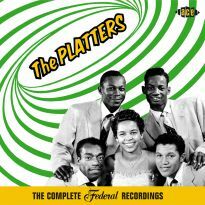 With regard to unreleased material, Marv Goldberg, Discoveries Magazine's R&B expert-in-chief has what he calls Goldberg's Law. 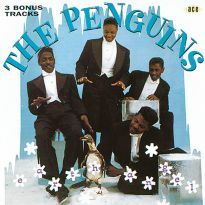 It goes something like this - "Just because it's been in the vaults for 40 years doesn't mean it should come out now". 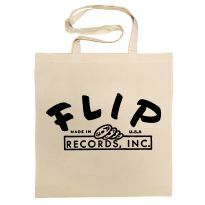 A notable exception to this rule is Arthur Lee Maye in front of, as he often was, an un-named group. 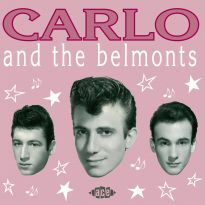 They are featured on this CD with I'll Have Memories Of You, a great ballad which makes it hard to understand why it did not see the light of day at the time of its recording. 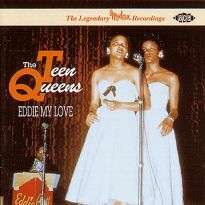 Fans of the female group sound should enjoy the Six Teens' classic A Casual Look and their follow-up Send Me Flowers as well as two tracks by the Sweet Teens. 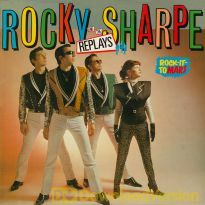 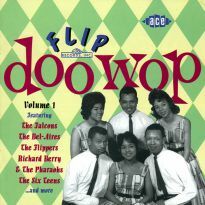 The mixed male/female group the Flippers also has three tracks, including a previously unreleased song. 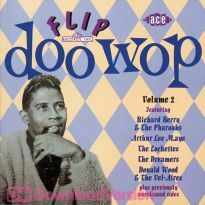 As far as the Flip label output is concerned, 2002 should see the next two volumes of the Flip Doo Wop survey, as well as a CD devoted to the Six Teens, so there's plenty more in store.